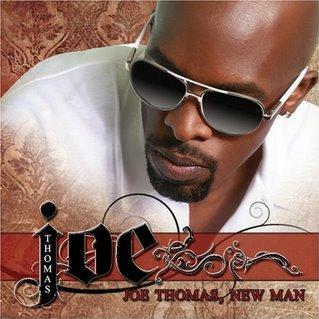 Listen to Soul Music from the man who keeps R&B looking good, Joe! He represents the bald head and linen outfit. Being beautiful starts from within but it does not hurt to have beauty on the outside. Joe has stayed on his game to make sure that he creates the best albums he can. There are a lot of fans out there that understand what Joe Thomas has been doing over his 16 year career. 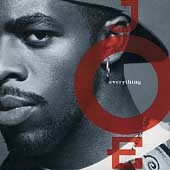 Joe debuted in 1993 with the album, Everything, and has since released 7 albums. Joe has a voice that makes women lose their minds and underwear. When Joe came on the scene he convinced men to love their women again or they will lose them to someone who will care for them. Joe let us know that it is okay and cool to be sensitive. In 1997, he released the album, All That I Am. Joe let us know that men do not have to always be hard and tough but can sometimes let their guard down for their woman. Violence to women was definitely not the way or thoughts that a man should even consider! Joe will take your woman if you do not know how to treat her right! In 2003, Joe released the album, And Then... Joe connects to the hood as well as the people living in condos high in the sky. His music reminds us that it is okay to love and have fun. Being a Ghetto Child, means not accepting the easy road all the time! It means that you sometimes have to hold yourself to a higher standard because better days are just over the horizon! Mr. Thomas writes most of his music and with this creative control he is able to bring his audience closer to his thoughts and feelings. 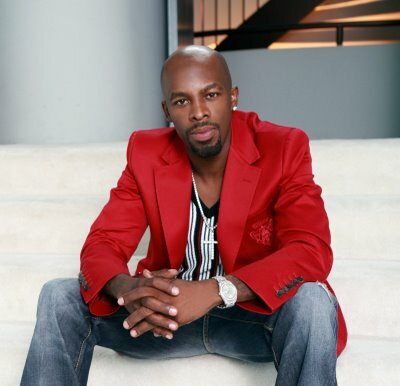 If you are an aspiring R&B composer or singer then you will like the music from this featured artist! 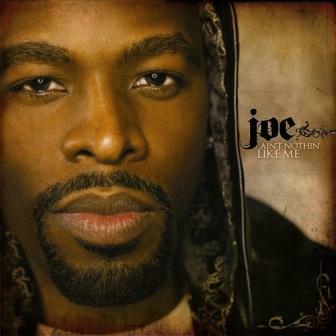 Joe keeps us stepping and grooving to his tunes and ballads and Musicjox salutes this R&B GIANT!! Sit Back and Enjoy! Listen to Soul Music from JOE!